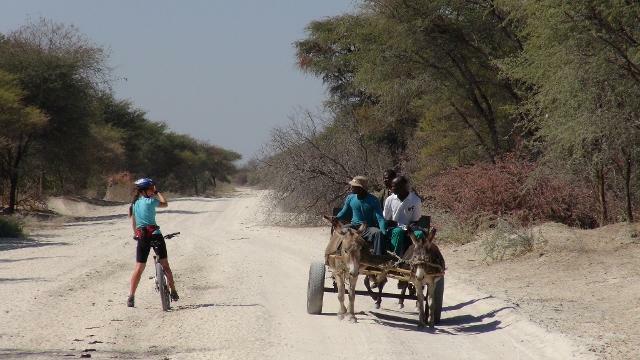 In many rural areas of South Africa equines (horses, donkeys and mules) are used for employment opportunities, as a mode of transport and for collecting firewood and water. Equine owners are impoverished and lack the necessary skills and resources to care for their equines. Our contribution and positive influence on horses and society even as a small business, has always been a passion of ours. At the end of October 2017 we relocated to the Southern Parts of Botswana. Our aim is to conduct outreach in the nearby communities, caring for donkeys, horses and hopefully including dogs as well. Keep watching this space for some updates soon! We have run the project from our horse base in Kwazulu Natal, Midlands area. From there we have reached out to different horse communities where possible. Unfortunately the outreach had to be limited as fund raising has become very difficult. The rescue of 15 wild horses from being killed as been the focus of this outreach initative for 2016/2017. These horses now live happy and safe among our horses. We ran the outreach from The Haven Hotel which is well placed in the heart of the Wild Coast within the Cwebe/Dwesa reserve surrounded by rural communities.